Eastern Architectural Systems (EAS) has High Velocity Hurricane Zone (HVHZ) rated windows that are built to meet Florida codes. Their focus is always on improving their product and making frames more robust. EAS’ Bertha™ line, made in the U.S., is not only a great choice for impact-resistant windows, they are also attractive. Plus, these windows have thermal walls 12% thicker than most windows. 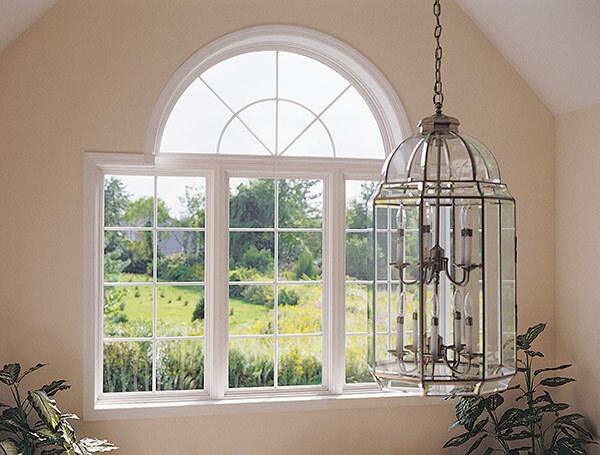 Bertha windows are also energy-efficient, earning the ENERGYSTAR® certification. The Bertha windows maximize the protection against air and water penetration. Fusion-welded 3-1/4 frame and sash provide strength, stability, and rigidity. For aesthetics, these windows have a more traditional wood appearance on the exterior with a unique mold design. Frames and glass have a lifetime warranty as well. Trust Armored Dade to deliver high-quality EAS windows. We have the experience and expertise to help you navigate your purchase, pointing out customizable features or operational options. We have installed many EAS windows for Bradenton homes with great success. Learn more about EAS windows by contacting us today.